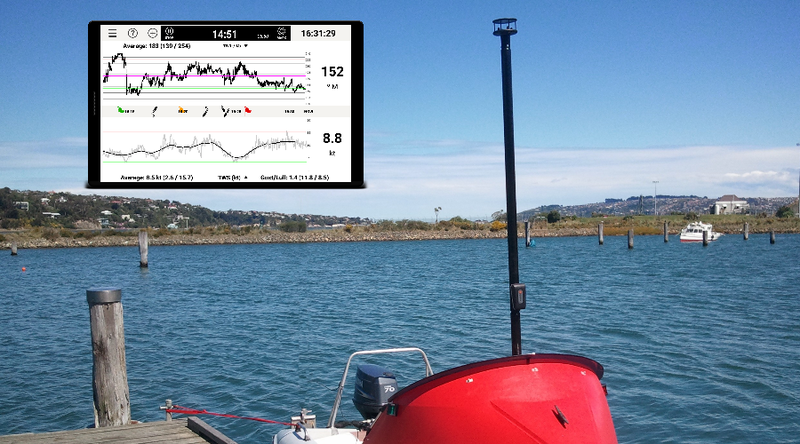 The YachtBot system has been really beneficial for the work we do with high performance sailing. 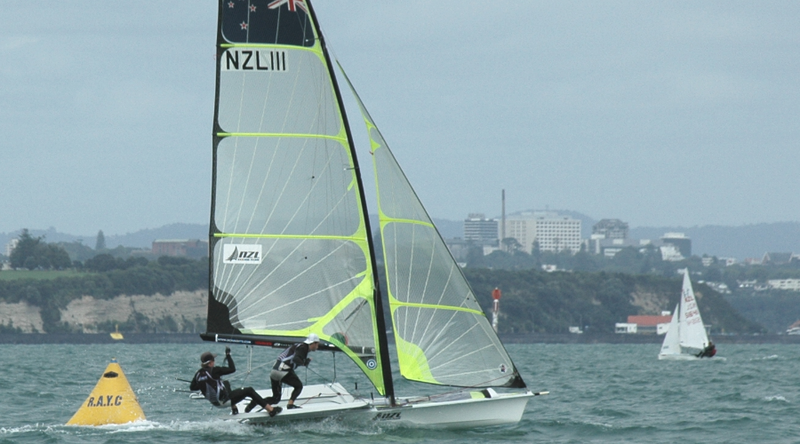 The immediate access to data and the integration of multiple signals into a single platform has greatly streamlined the feedback of information to coaches and sailors, as well as opening up new ways in which we are able to use the data. 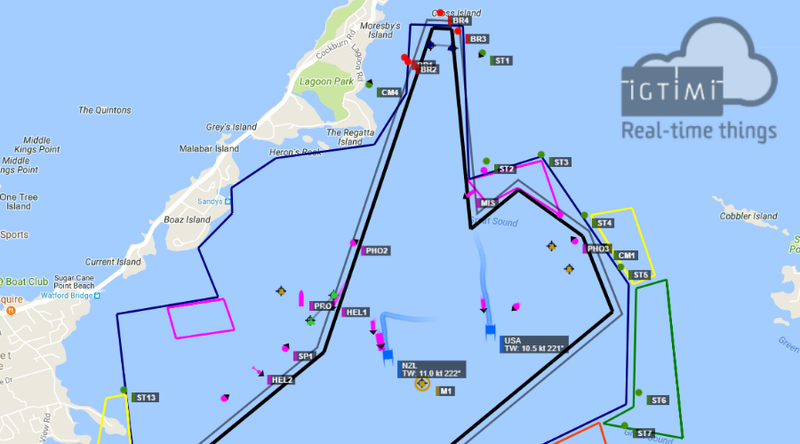 The cutting edge tracking technology developed by YachtBot has revolutionised the services we are able to deliver to our clients and we believe their inventiveness, energy and commitment is unmatched anywhere in the world marketplace. That interface is COOL. It made me miss my 14 a lot. Really interesting to see the heart rates climb in a tack and then level off and how the physiological response to 'boat stress' works. This is good stuff!